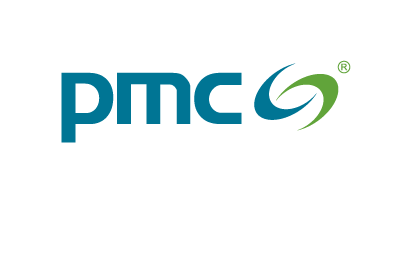 PMC Ouvrie SAS, France, a wholly owned subsidiary of PMC Group International Inc., which is an independent arm of PMC Group Inc., announced the acquisition of a hydrocolloid product line from the Belgium based Solvay, SA. These products will be sold globally to the home and personal care (HPC), industrial and coatings markets under the trade names Rhodicare CFT, Rhodicare D, Rhodicare H, Rhodicare S, Rhodicare T, Rhodicare XC, Rhodopol 23, Rhodopol G, Rhodopol T, Rhodopol TG, Rhodopol Extra 2, and Rhodopol Extra 2 Clear. “The acquisition of these products made by fermentation processes emphasizes our increasing interest in products made by green chemistry and biological processes,” said Dr. Raj Chakrabarti, Head of PMC Group International. “The acquired hydrocolloids fit synergistically with the functional product lines of PMC Ouvrie, which has long been a leading supplier of defoamers to bio-based process technologies,” he added. PMC Group is a US based growth oriented, diversified, global chemicals and pharmaceuticals company dedicated to innovative solutions to every need in a broad range of end markets including, plastics, consumer products, electronics, coatings, packaging, mining, personal care, food, automotive and pharmaceuticals. The Company was built on a sustainable model of growth through innovation while promoting social good. PMC operates from a global manufacturing, innovation, and marketing platform with facilities in the Americas, Europe and Asia. More information about PMC and its activities around the world can be found at www.pmc-group.com. TA Associates объявляет об инвестировании в LIST S.p.A.